9 best alternatives to YouTube in 2019! Watching videos online has become very popular worldwide and it has turned into a habit to go to YouTube if you want to watch a video. But we have some alternatives to YouTube for you! YouTube is the number one online video platform worldwide and counts over 1.9 billion users every month according to YouTube. 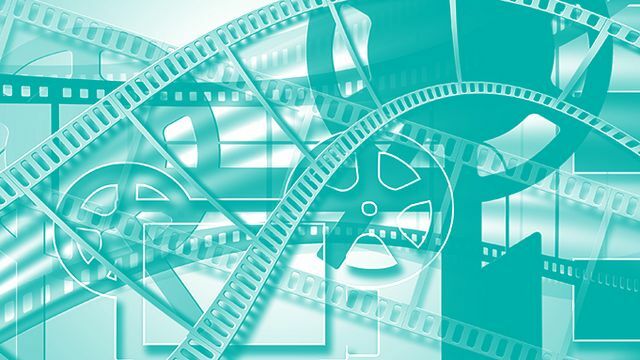 Everyday, users watch over one billion hours of video and create billions of clicks. YouTube is the undisputed leader among online video platforms. When it comes to live streaming Facebook and Snapchat, who focus their services on mobile streaming, are very strong competitors. Facebook introduced live streaming in April 2016 and until today over 3.5 billion videos have been transmitted through this medium. If this number is divided over the last two years, it corresponds to 4,794,520 video streams per day, 199,771 per hour and 3,329 per minute worldwide. According to Fidji Simo, Vice President Product, the number of daily video streams on Facebook Live has doubled every year since its launch. Also Instagram Stories has multiplied its numbers of users rapidly since the launch in August 2016. 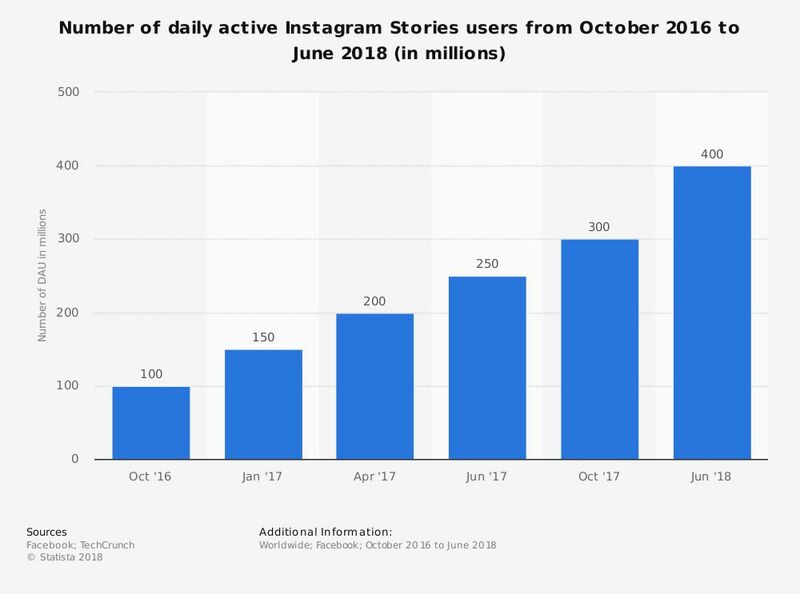 Statista states that the number of daily users of Instagram Stories has increased from 100 to 300 million within one year. By July 2018, the number has risen again up to 400 Million. However, strong competition isn't YouTube's only problem. The users aren't satisfied with the platform. Proof is, how often the search for "YouTube alternative" is entered in the search engine Google. According to the Google Keyword Planner those two words pop-up 45,000 times in one month - and that's only the search in the English language. There are many video platforms offering high-quality content, which cannot be found on YouTube. We've put together a list of the best alternatives, so you don't need to waste your time searching! Alugha is unique because of its multilingualism, all content is available in two or more languages. 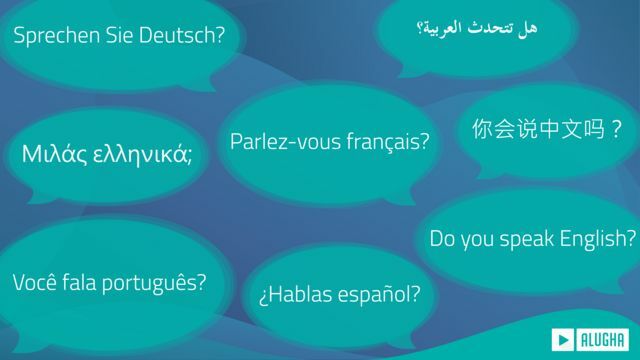 Besides hosting, uploading and sharing of videos, alugha offers all tools to make your video multilingual. You can easily combine lots of audio files in one video. You upload the video once and add the language tracks including all metadata in the corresponding language and done. For optimization reasons, every search engine will identify each language track as a separate video page, meaning you'll have one video and one listed video page for each added language on Google. Features like "I like", comments and statistics are also available for each added language. You change your favorite language for the website or while watching a video. Video producers can influence who can access their contents and decide on which websites it is allowed to embed or share their videos. The wide range of videos appears in order of their publishing date and there is a search engine on the website. The best part is that there is no advertising and you can find content in your mother tongue! The service is for free, but there are also extended packages for companies. 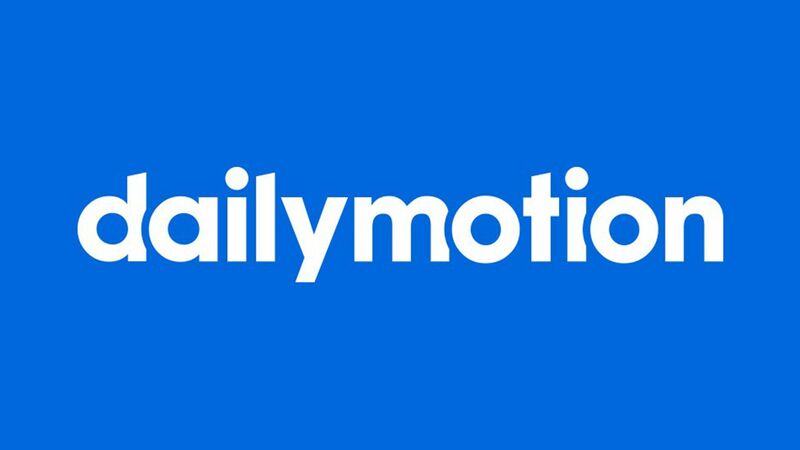 Similar to YouTube, Dailymotion is a free and quite popular website with over 110 million visitors every month. Besides standard video streaming, the site allows uploads of Full HD video content. All archives on Dailymotion are organized by categories, key words or groups. The site also offers a search engine based on key words. 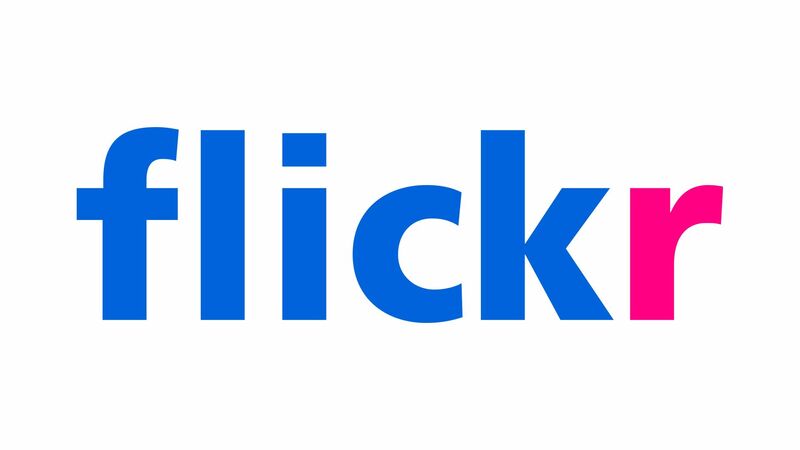 Although Flickr is rather known as a platform for photographs, you also can publish videos. You can share your videos on Flickr, Facebook, Twitter, blogs etc. The upload on the free account is restricted. Each video can have up to 1 GB and be a maximum of 3 minutes long. Starting in early 2019, pro account users will have more time to tell their stories. Videos will be allowed with up to 10 minutes instead of only 3 minutes. 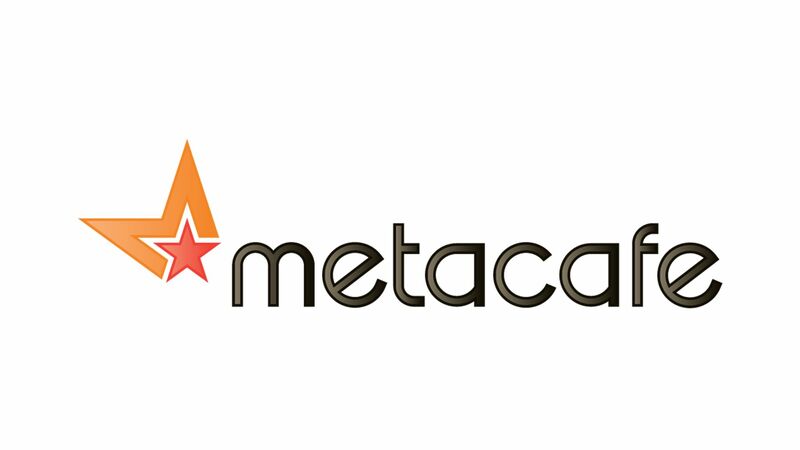 Founded 2003, Metacafe is one of the first video platforms online. Still running, it counts over 40 million users each months and millions of available videos. The videos are rather short and grouped in more recent, popular and trends. The breakdown helps when searching for a video. You need to have an account in order to upload a video. Twitch, also known as Twitch.tv, is a streaming website online since June 2011. Its focus is the transmission of video games, including playthroughs, or competitions in the e-sports area. 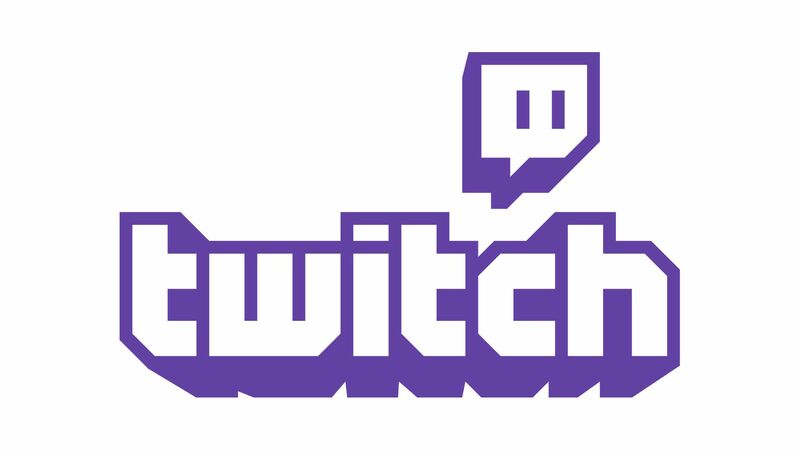 Since 2016 Amazon Prime customers can profit from the "Twitch Prime" offer. This service includes free video games and streaming without advertisements. The content can be transmitted both live or on-demand. 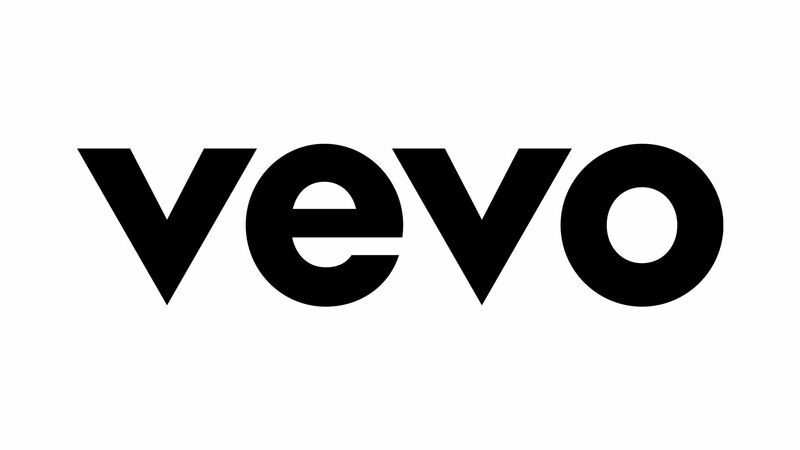 Vevo is a video portal for music clips run by Sony Music Entertainment, Universal Music Goup, Abu Dhabi Media Company and Google. The platform was created with the objective to become the worldwide largest provider of video clips and unites the largest operating video producers in the industry. Vevo only permits the publication of videos from contracted musicians. The channel was created in cooperation with YouTube, this is why the videos are still hosted on the Google page. All videos on Vevo can be watched for free. 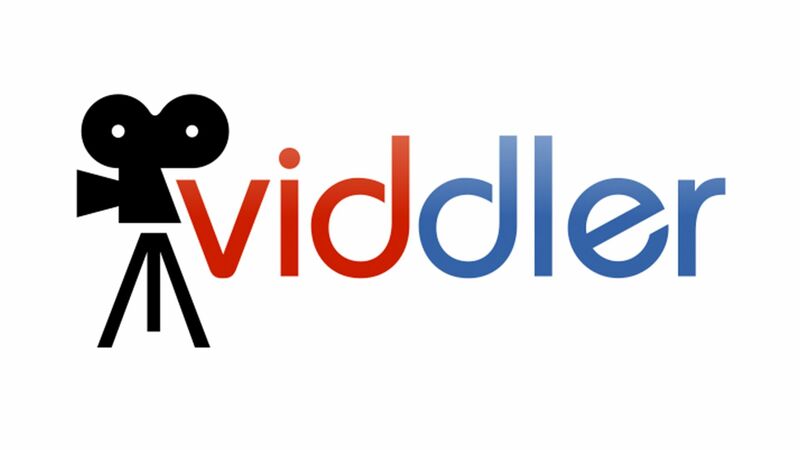 Compared with the other websites on our list, Viddler truly is something different. This platform focuses on corporate videos. The tool kit offers a completely personalized solution including content, production, video editing, development and integration of systems. The company uses its player to publish videos and other media elements to promote interaction with the user through a comment function. Founded in December 2015, VidLii serves rather nostalgic aspects. Features and appearance are reminiscent of the early YouTube days. On this site you can find a mixture of amateur videos clustered in any imaginable category. 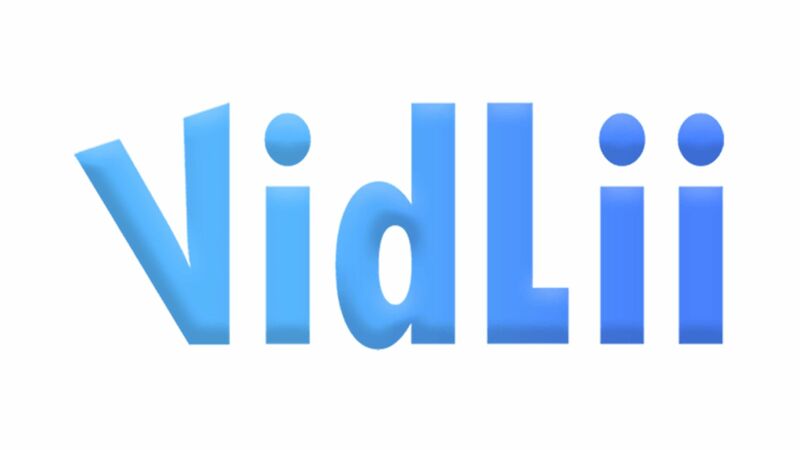 On VidLii every user can upload his videos, not only on his own page, but also on other pages, blogs or even via e-mail. Vimeo is a well-known platform with an easy interface. You can upload and download videos. 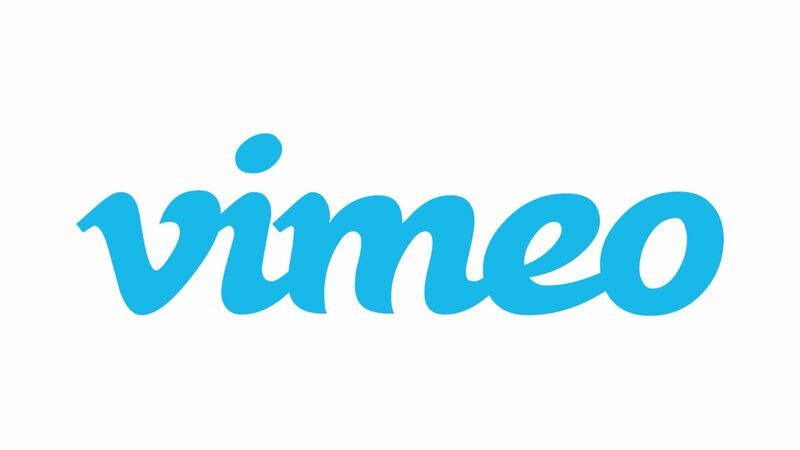 To guarantee high-quality content, Vimeo has quite strict restrictions for the video upload. Their content has a more serious background, many short films, documentations, animations, reports and much more. The site is not supported by advertisement, the user can create a free account or choose one of the packages - plus, pro, business or premium - to have more resources available. Each of these YouTube alternatives is successful in its niche. 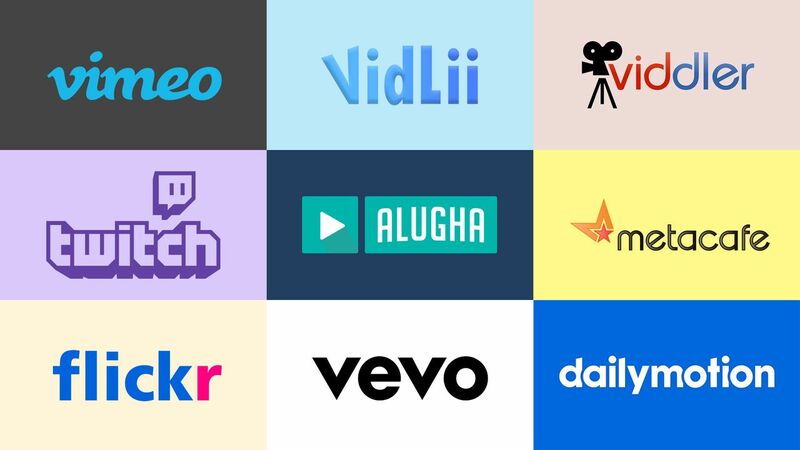 While alugha focuses on multilingualism, Viddler aims for corporate content. Dailymotion is the most similar to YouTube and Vimeo distances itself from high-quality claims. Twitch specializes in video games and e-Sports streaming, while Vevo specializes in music clips. VidLii reminds you strongly of YouTube´s original format. Metacafe offers mostly short video formats and Flickr is rather a photo platform that also enables you to share video content. Did you already know some of these websites? Or do you know some more? Share your opinion with us down in the comments below! If you want to learn more about alugha, write us an e-mail or create your own free account and turn your video projects multilingual. Do you speak the language of your profession? It's essential for good business relations to speak the language of your business sector. We'll tell you which ones there are. Short film - this is how you create a high-quality product! Producing a short film is not only a creative process that requires a lot of energy, but also a great opportunity to begin a career in this business. 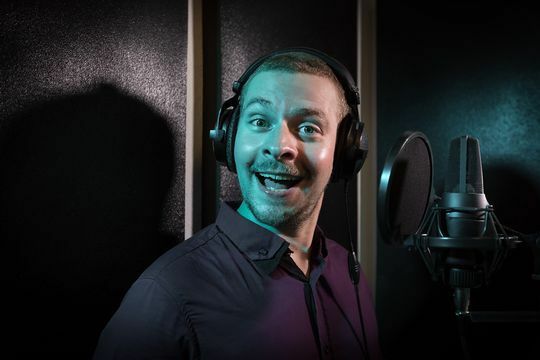 You´re dubbing a video? We have great tips for you! Whether in the cinema or on video platforms like Netflix, Amazon Prime and alugha, people don't want to miss the advantages of synchronized movies.